Relax... and be STRESS FREE for your next competition! 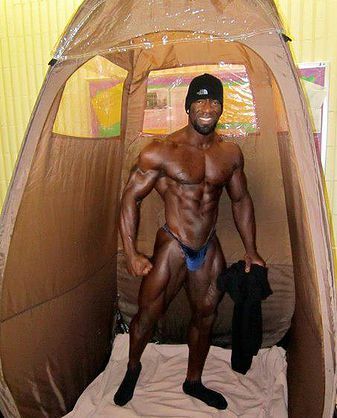 Tanning for a competition has never been easier! LOOK YOUR BEST with our Competition Winning Color...... Dries quickly and looks amazing! We developed our Elite Bronzing Ultra Competitive Tanning Solution specifically for the bright stage lights.